A: Hello! It’s my absolute pleasure to be sponsoring the Avi Choice Awards! A: “A long time ago in a galaxy far, far away..” Alright maybe it seems that way, however it’s been a bit of time to say the least! What brought me to SL was my college course I took on valuable populations. The lesson of the topic was adults with disabilities. They were explaining how adults have turned to second life to full-fill needs they are missing in RL. In the moment I thought, ‘hey I want to help them too!’ and BAM that evening I signed up for Second Life. A: I’ve done a lot yet I haven’t run out of things to do! I started off being a dancer and a hostess, which I think most of us can say we’ve been there at some point. ^-^ Then I ventured into the fashion world and role-play world. I’ve learned going along in Second Life that I have made the ultimate partners in crime and of course my “worthy nemeses”. After all you can’t have one without the other! A: In Second Life I’m the owner and founder of Regal Academy & Agency. At the Regal Academy we wanted to take new players in SL and show them they can be anything they want to be in the fashion world. Our noble model students can be a photographer, blogger, fashion script writer, runway model and so much more! We have a robust enough curriculum that even the most seasoned models can be challenged at their own personal fashion needs. In addition to an Academy, Regal has an agency. 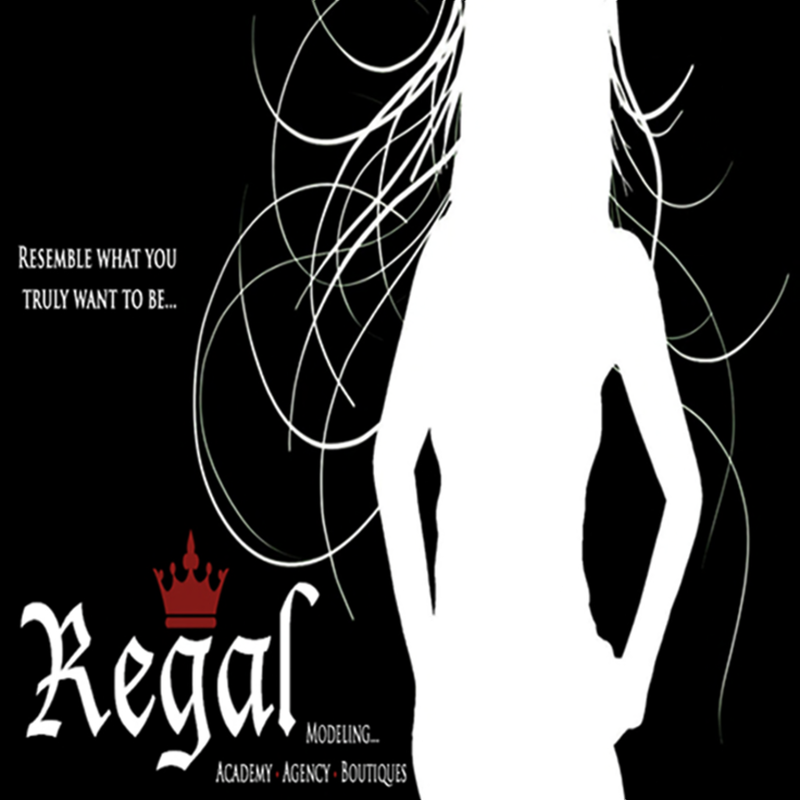 The Regal Agency also known as the Regal Court, bestows the title of Arch-Model to models who resemble what they truly want to be. We believe model education is important and everyone has a right to take a chance! We are honored to have both certified and uncertified models at Regal Court, as the paperwork of certification doesn’t always make a Regal Arch-Model! A: There is! I really believe the people in Second Life gives us meaning. Why not support the voices of the people who brought us together? The Avi Choice Awards encompass this and so much more! A: There are many different charities I support in Second Life, however to name a few: Fashion for Life, Relay for Life, The QueenS, Parkinson, Alz-Stars for Alzheimers, Toys for Tots, and Model’s Giving Back. I support these group and many more because they DO make a difference. With my line of work in RL, I see first hand what charities can do to change peoples lives. Every little bit counts and to have such group of passionate people in Second Life to take action is wonderful. I can get behind ANYONE who are actively helping and support charities that need assistance. A: There is! Regal Academy & Agency has been partners with Sweethearts Jazz Club for over a year. We’d like to express our thanks to both Shannon Bramlington Hambleton and Blake Hambleton for letting Regal become apart of their family. After all, there’s only ONE jazz club with a modeling academy & agency tied together. I would like to end with thanking Avi Choice Awards for granting Regal the honor of sponsoring the awards.